We would love for PCPC to be your church home during your college years. Our hope is that you will grow deeper in your relationship with Jesus Christ as you worship Him, grow in community, and live for His purposes. Here are some different ways for you to connect with our church and other college students. On Sunday mornings, we gather to worship as a body at PCPC. There are services at 8:00, 9:30, and 11:00 a.m. in the sanctuary. College students usually attend the 9:30 or 11:00 a.m. service. Paul Goebel, Robby Higginbottom, and John Paul Schulze share the teaching in this class for young adults (in college, out of college, single, married, etc.) This is a great place for you to get to know other people at PCPC as we study God’s Word together. Contact John Paul Schulze to learn more. RUF (Reformed University Fellowship) is the campus ministry of our denomination. PCPC is just minutes away from SMU, and we love partnering with SMU RUF. 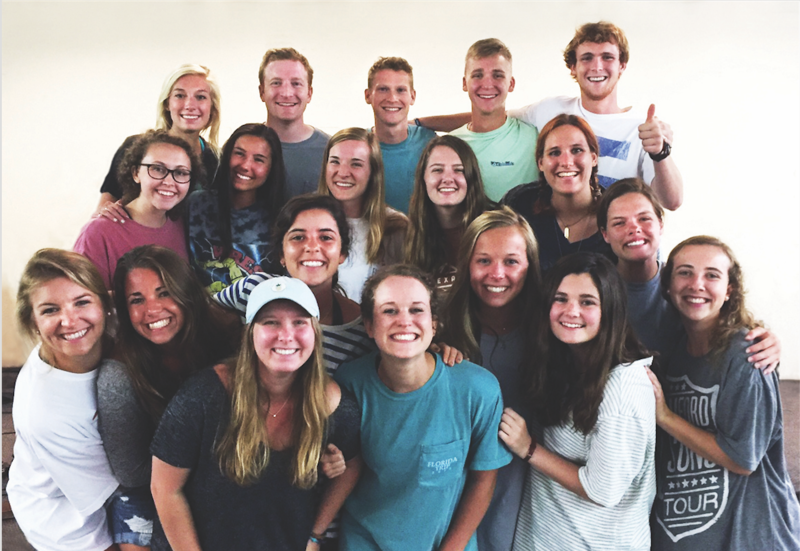 If you’re an SMU student, we’d encourage you to check out SMU RUF. During the school year, there’s a weekly large group, small groups, and the opportunity to meet with RUF staff people 1-on-1. Large Group happens on Tuesday nights at 8pm in the Laura Lee Blanton building. Contact James Madden or Annalise Hays to connect. Visit SMU RUF’s home page for more info. If you’re on a different campus, check out RUF’s home page to connect with RUF on your campus. What am I going to do with my life? That’s a question college students are always asking, and we need wise friends who will help show us the way. If you are interested in being mentored, please contact Brett Bradshaw. There are so many ways to serve in and around PCPC. If you have a heart for encouraging and walking with middle school and high school students, these ministries love having college students as volunteers. There are weekly opportunities to help lead small groups. There are annual opportunities like the High School Florida Trip and various mission trips as well. You can contact our High School Ministry Leader, Danny Stimson, or our Middle School Ministry Leader, Will Washington, to learn more. If you’re looking for other ways to serve at the church or in the city (or even around the world), just let us know. We want to help connect you. 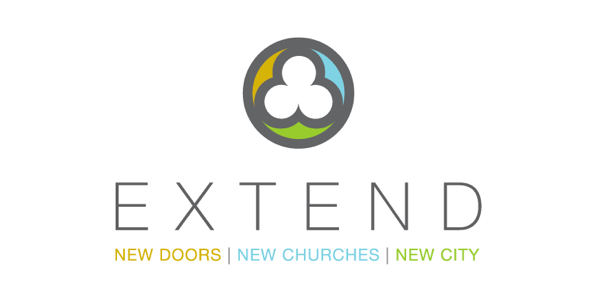 We want college students to be vitally connected to a local church during their college years. One of the best ways to live this out is to consider joining PCPC (or another church). The New Members’ Class at PCPC will help you get to know the church, what we believe, and how we seek to live that out. It’s a great place to discern whether or not you’re called to join PCPC as a member. Click HERE for more information. Each year we visit PCPC students at schools like UT-Austin, Texas A&M, Baylor, and Arkansas. If you’re there, we’d love to catch up when we’re in town. When you’re home for Christmas, we do a Christmas party to pull everyone back together. It’s always fun seeing you and rounding up old small group leaders. Stay tuned for details. If you grew up at PCPC, you know how awesome the Florida Trip is! Every year, we take lots of college students on this high school trip to serve as leaders. It’s an amazing opportunity to learn and grow while pouring into younger students. When the spring semester rolls around, check in with us if you’re interested in applying to be a leader. In the summertime, we partner with SMU RUF to do a weekly summer gathering. We usually meet in homes and have dinner and a time of studying God’s Word. It’s a great place to reconnect and bring friends who might be in Dallas over the summer. Do you have questions about college ministry or connecting at PCPC? Would you like to be added to a college email list? Send us a message at college@pcpc.org.